In Jill's project, you saw a fabulous chalkboard technique that can be used with black Art Squares. Today I have another dramatic effect. 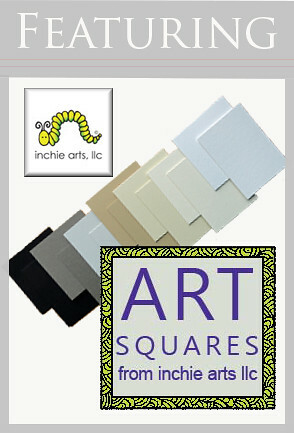 In addition to the wonderful selection of sizes available for Inchie Arts Art Squares, they also come in a wide range of colors: White, Ivory, Dark Cream, Wheat, Light Gray, Dark Gray and Black. The solid core color is also a fabulous feature if you decide to trim or cut them. 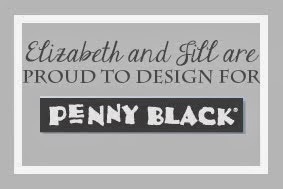 This black Twinchie Art Square was stamped with a portion of Penny Black's Poppy Pattern in Wedding Dress Memento Luxe ink and then colored with a combination of PITT Pastel Pencils and Prismacolor Pencils. 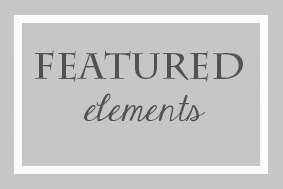 An easel base was created from white cardstock and a white ATC Art Square which was stamped with Letter Background (Penny Black) in Silvery Shimmer Delicata ink. 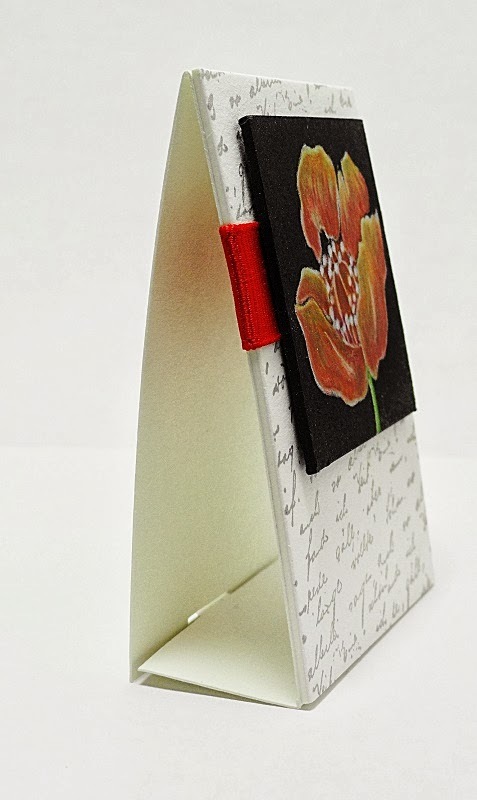 This easel configuration allows the piece to be folded flat for mailing and then propped open upon receipt for display. 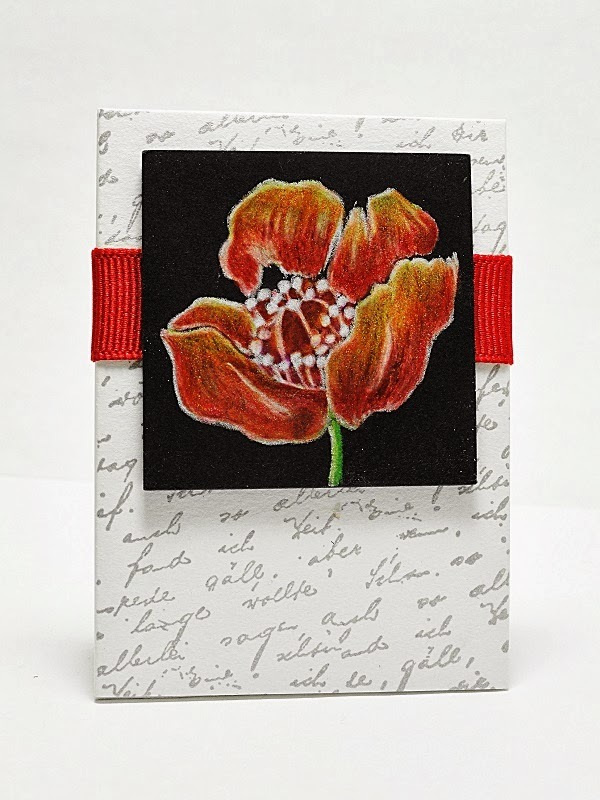 There is also ample room on the inside to write a note or include a sentiment. Solid stamp images work well for this technique. build up color on the black Art Square. 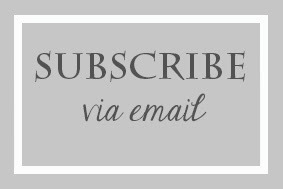 Background stamps are a great source for images. 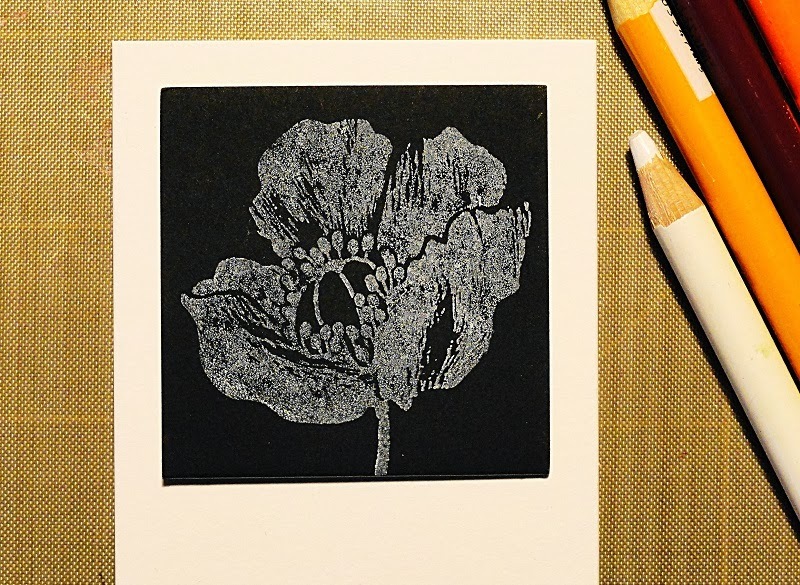 Here you can see how the large Poppy Pattern was masked to isolate a single flower. 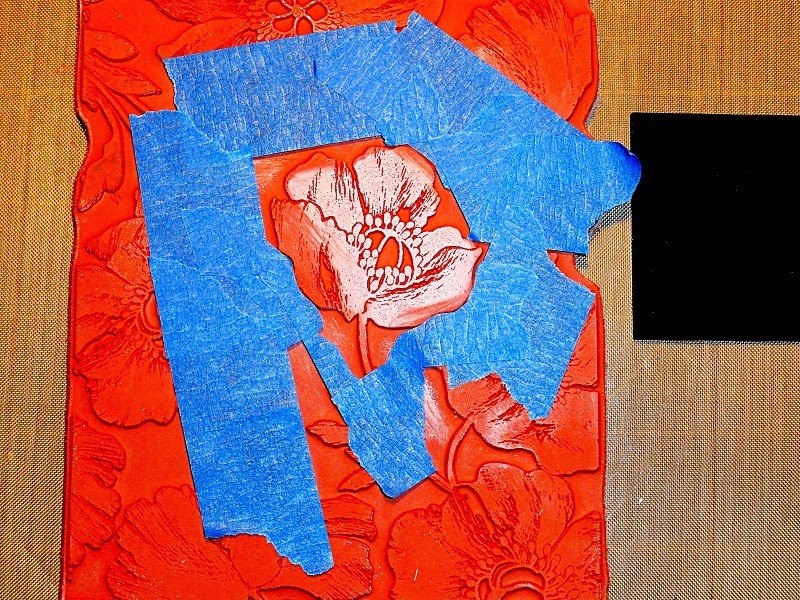 Surrounding areas of the image were protected with painter's tape before applying the ink. After inking the stamp, the tape was removed and the image was stamped on the black Art Square. 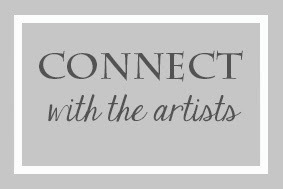 The black Art Square captures the definition of the white ink fabulously and the surface is compatible with all types of pencil, pastel and chalk mediums. We loved working with these Art Squares and will definitely keep plenty of them on hand in the Studio.